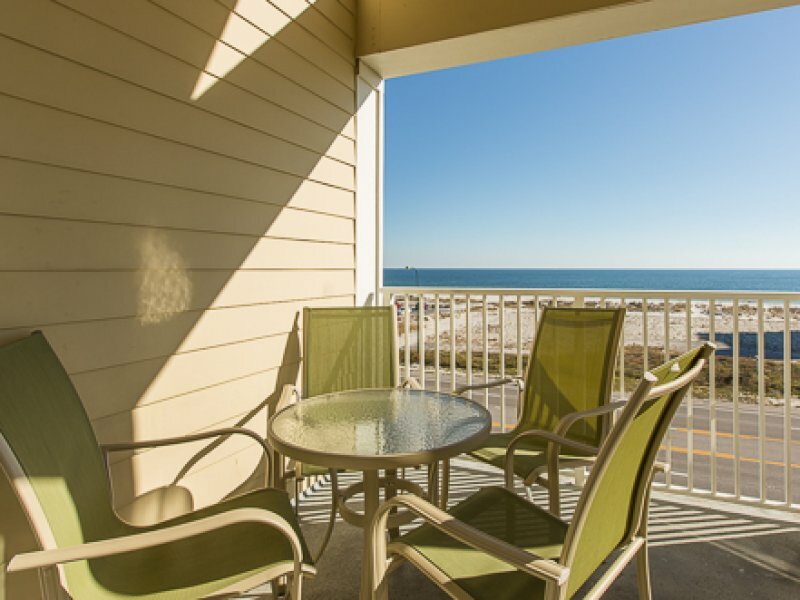 Book your Gulf Shores vacation now and choose Crystal Shores 401. The two bedroom condo provides space for six guests. 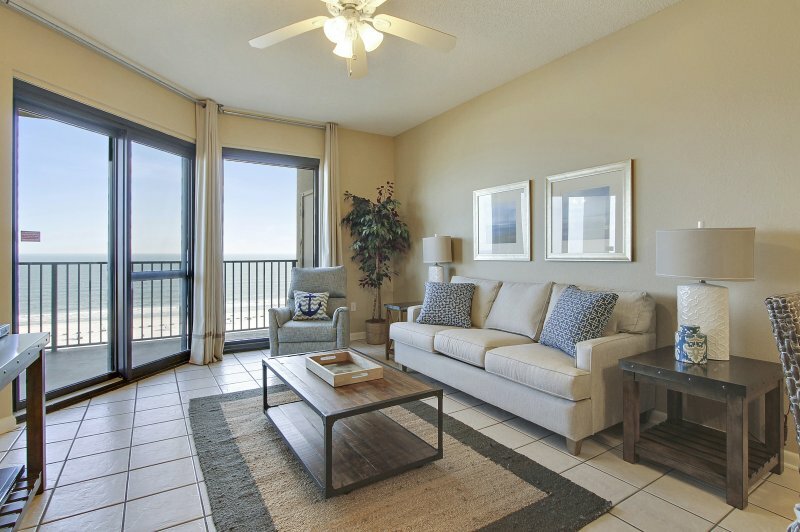 Venture from the spacious living room and fully equipped kitchen out onto the private balcony before heading downstairs to check out the beach and incredible resort amenities. These include indoor and outdoor pools, hot tub, and sauna. 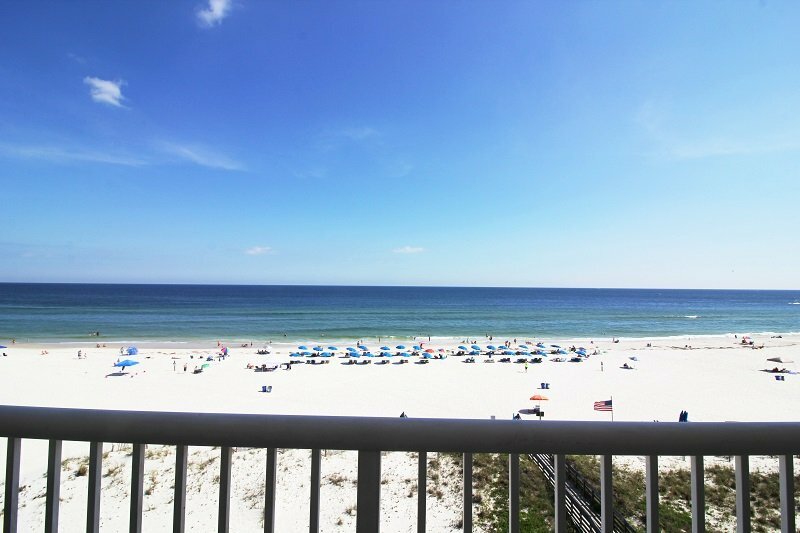 Description Book your Gulf Shores vacation now and choose Crystal Shores 401. The two bedroom condo provides space for six guests. 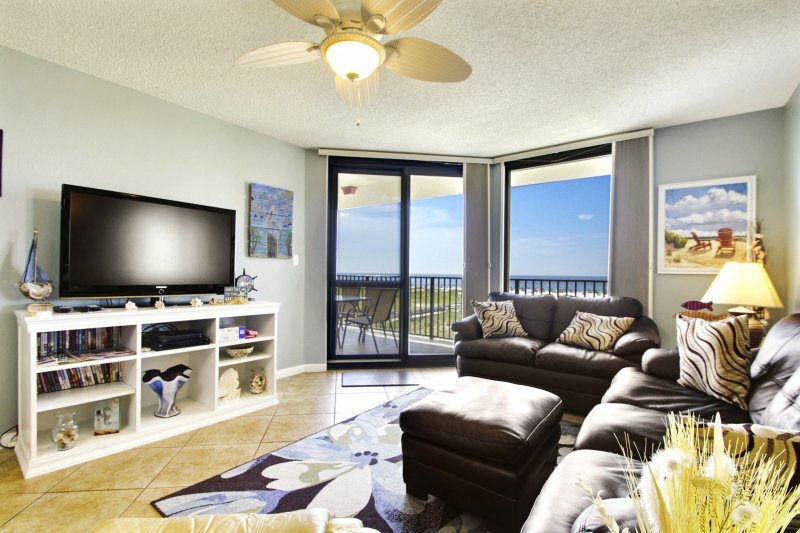 Venture from the spacious living room and fully equipped kitchen out onto the private balcony before heading downstairs to check out the beach and incredible resort amenities. These include indoor and outdoor pools, hot tub, and sauna. Property is situated on floor 4 of a 0 story Condo.